With superior instrumentation and service, VEGA Americas continues to put their customers on the cutting edge of technology. In this blog post from VEGA, we review a VEGAPULS 64 application study, examining its uses in the pharmaceutical industry. Because of its hygienic design and accurate measurement capabilities, the VEGAPULS 6 remains the best solution for level sensor monitoring. The dual requirements for instrumentation used in drug manufacturing demand both perfect hygiene and maximum precision: even the smallest accuracy deviations in a process can lead to large differences in the potency of the medicine. A pharmaceutical company near Shanghai uses extraction processes to produce biological drugs with highly precise dosages of active ingredients. The entire process chain is monitored by continuous quality control procedures. Within this environment, the level changes inside vacuum evaporator tanks are one of the key indicators. This is because, if the required accuracy can be met, the data will be used to determine the active ingredient content of the solution. The company’s laboratory uses special vacuum evaporators, which are designed for the extraction of highly viscous substances, they have special internal geometry and components inside. The vessels are also fitted with sensors that are successfully measuring and analyzing the level of the process within these complex vessels, right down to the bottom. 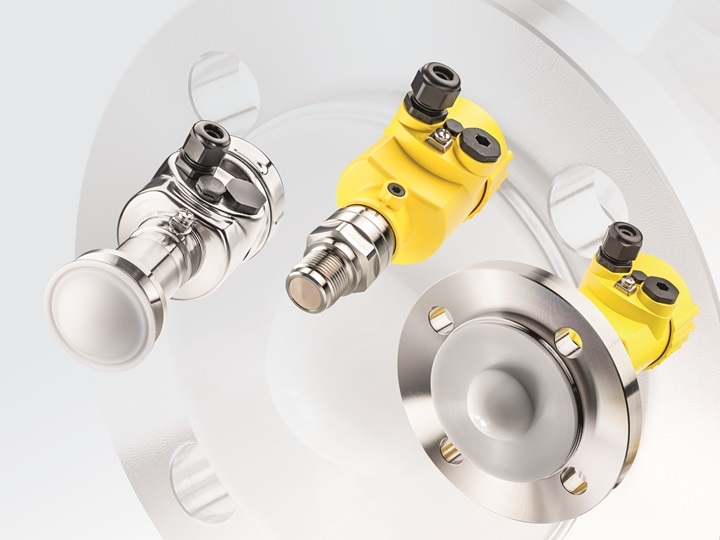 With a high signal frequency of 80 GHz, VEGAPULS 64 contactless radar level transmitters reliably monitor during these difficult conditions and, due to their high accuracy, also infer the exact dosage of the concentrate. They also signal when the respective batch process has ended. During operation, continually rotating scrapers ensure the vessel heating jacket is free of buildup. The focused beam of VEGAPULS 64 radar level sensor ignores these scrapers easily. During operation, the scrapers continuously keep the heating jacket of the vessel free of buildup and encrustations. This is necessary because the extract, which is as vicious as honey, is concentrated very gently under vacuum. When the process is finished, the liquid solution has a significantly higher active ingredient content. At the same time, the continuous mixing by the agitator ensures a good heat exchange in the vessel contents. 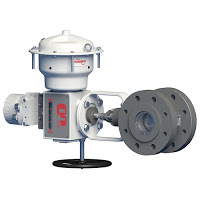 Due to its strong focusing and unrivaled ability to “measure past” interfering vessel installations, VEGAPULS 64 is a perfect match for the pharmaceutical industry. With a 2” clamp fitting, and its beam angle at only 6° – it is perfect for avoiding the scraper, the container wall and able to track the liquid level unimpeded all the way down to the vessel bottom. The advantages: Complete emptying of the vessel is guaranteed at the end of every batch. Any false echoes, like those generated at close range by the rotating crossbeam of the mixer, are intelligently suppressed by the sensor, thanks to its especially high dynamic range. 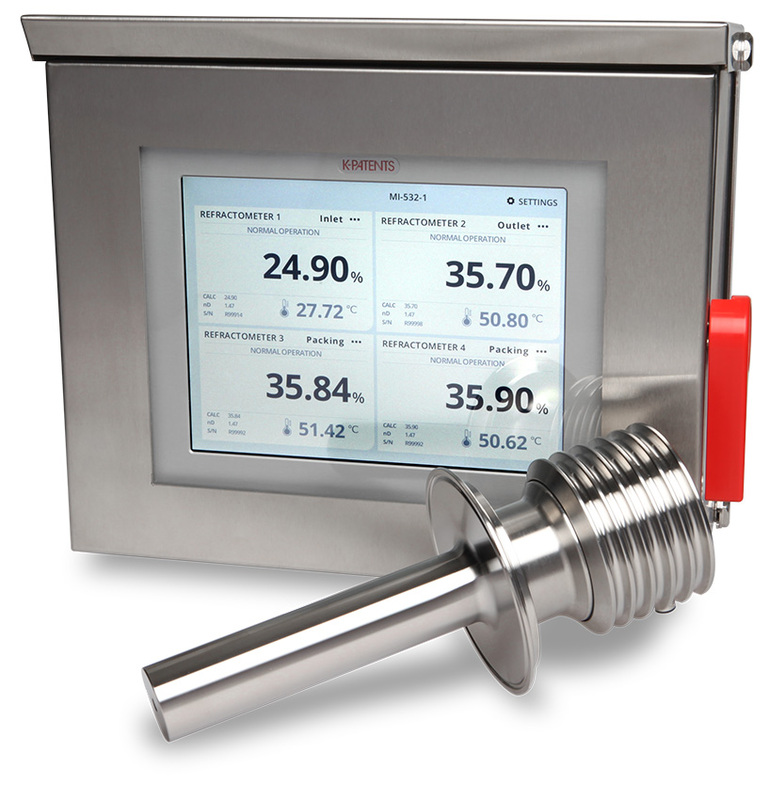 This enables exact monitoring of the solution’s concentration throughout the evaporation process. VEGAPULS 64 complies fully with the 3-A hygiene certificate of the US food industry. 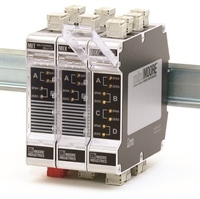 This makes it technically and commercially a perfect solution for level measurement tasks in pharmaceutical plants, like monitoring level in evaporators, CIP systems, and mixers. Learn more about products from VEGA available from BBP.